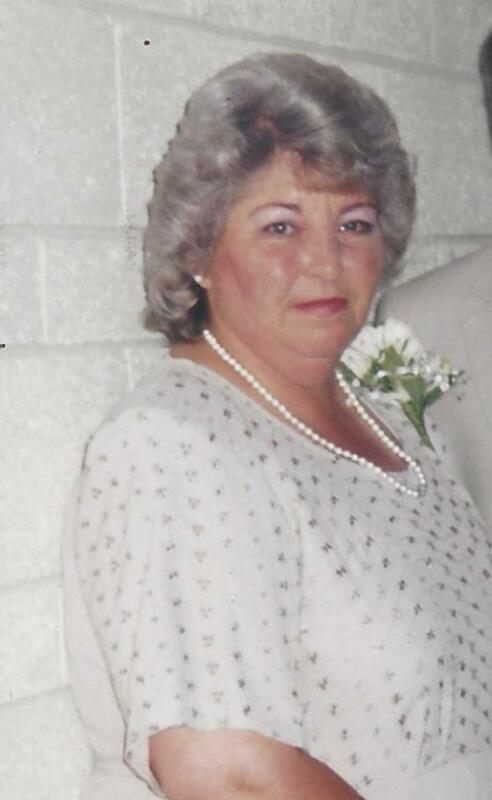 Linda Seamster Dawson, 71, of Lunenburg, VA joined her parents and brothers in Heaven on Jan. 9, 2017. She is survived by her husband, Ronald C. Dawson; son, Glenn A. Gilmer of Roanoke; granddaughter Alex of New York; and sister Brenda S. Madison of Dunnsville, VA; numerous nieces and nephews. Funeral services will be held Friday, Jan. 13 at 3 pm in the Staples Funeral Home, Victoria, VA. The family will recieve friends from 1:30 pm until the start of services. Interment Lakeview Cemetery, Victoria, VA. Flowers are welcome or please consider donations to Madelines House in Blackstone. Online condolences may be made by visiting: www.staplesfh.com.